What Makes a Good Technician? As there are a lot of HVAC Contractors filled in the industry you may face difficulties how who to refer to. 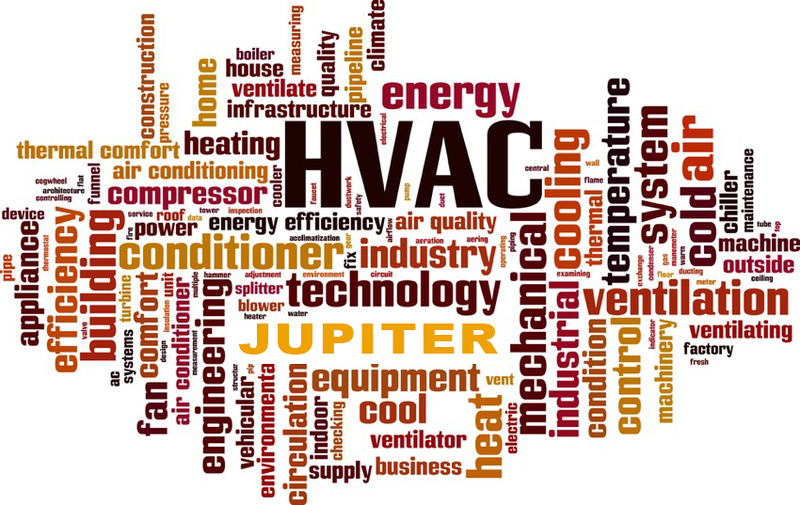 What about a company such as Jupiter Air Conditioning and Heating makes them trustworthy for all your HVAC problems? Serves as proof for requirements needed such as education fulfillment, apprenticeship, safety hazard awareness, etc. These requirements may vary taking into account which state you live in. The North American Technician Excellence (NATE) certification is a nationally recognized certification for HVAC technicians. Even if it is not legally required it is respected because it serves as proof of certification of a technician’s knowledge. The certification is obtained by passing a knowledge-based exam targeting general information or specialty areas (Ex: air conditioning or furnaces). The Environmental Protection Agency (EPA) requires all technicians with access to a A/C coolants such as R-22 or R-410A, to have this certification. HVAC technicians cannot legally buy or work with proper coolants without this credential. The certification allows technicians to work mindfully around coolants with high pressures, to have proper disposal procedures, and to provide cleanliness to the environment which is legally required in the Clean Air Act. 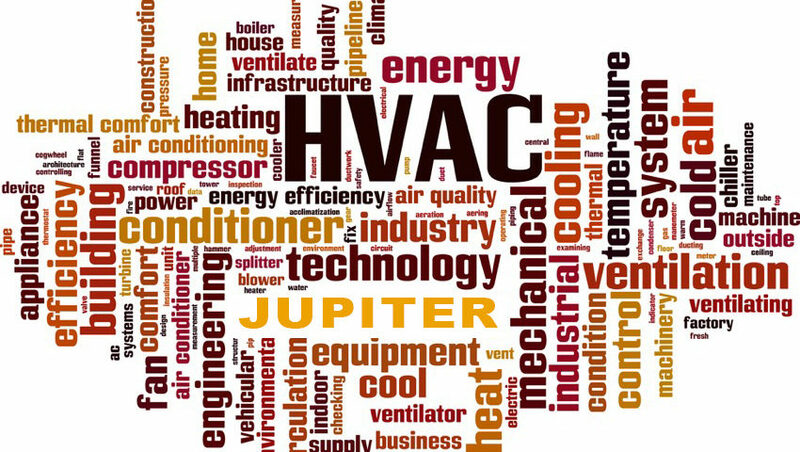 In order to find out whether a company like Jupiter Air Conditioning and Heating owns reliable, good and qualified technicians, referencing to the traits above will provide you with the information needed. These requirements are created to maintain the safety of both the technicians and yourself so they should not be overlooked instead prioritized.